Squeak Video Tutorials, 74 and counting! Chris Cunnington reminded the Squeak-dev mailing list that for a while now he’s been creating video tutorials explaining aspects of Squeak. In fact he’s been working at this for so long that he now has over 70 videos available! 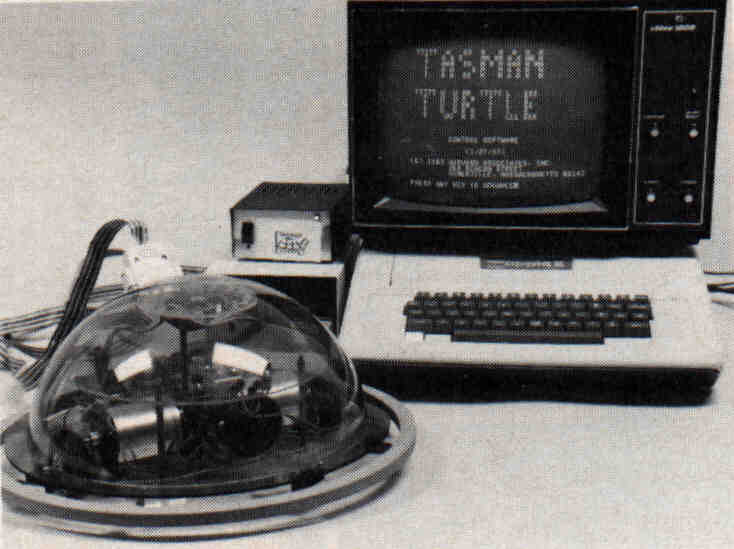 The videos give snappy introductions to topics as varied as: using SqueakSource to download Squeak applications; the mysteries of the red, blue, and yellow mouse buttons; how to use morphs; and using Croquet to interact in 3D environments (as seen above). 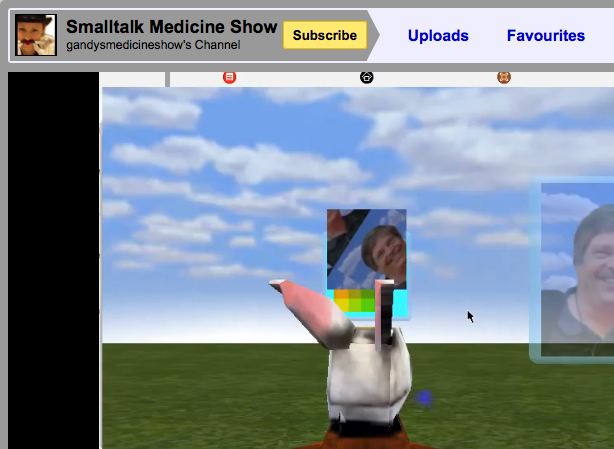 If you want to learn about Squeak, or to find out more about Squeak applications you’ve never used before, these are a great resource, so head over to Chris’ Smalltalk Medicine Show channel on YouTube. If you know of other great videos for newcomers to Squeak and Smalltalk, please let us know in the comments. Hilaire Fernandes has announced that he has created over 50 screencasts illustrating the capabilities of DrGeoII. DrGeoII allows students at primary or secondary level to create and interactively manipulate geometric figures within definable constraints. 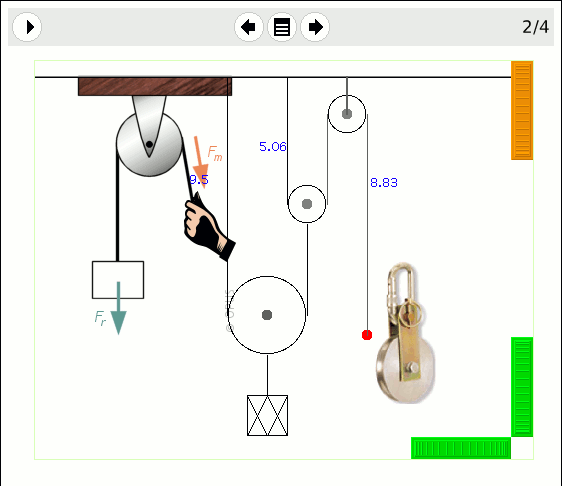 It is written using Morphic in Squeak Smalltalk, and can be embedded and mixed with existing Morph elements of the Squeak environment on the OLPC XO to produce some very impressive-looking activities to help students learn about mathematics and physics. The DrGeo wiki has lots of useful advice on how to get the best from the application. Development of Dr. Geo II was partly sponsored by TOP, the Taiwan Open Source Project, with funding from the Taiwan Ministry of Economy, and by ESUG to promote the Smalltalk language. Werner Schuster from InfoQ.com spent some time talking to Avi Bryant at QCon London 2008, and InfoQ have posted a recording of their conversation. In the interview, Avi talks about the Smalltalk web framework Seaside, DabbleDB, using Smalltalk images for persistence instead of an RDBMs, GemStone and more.